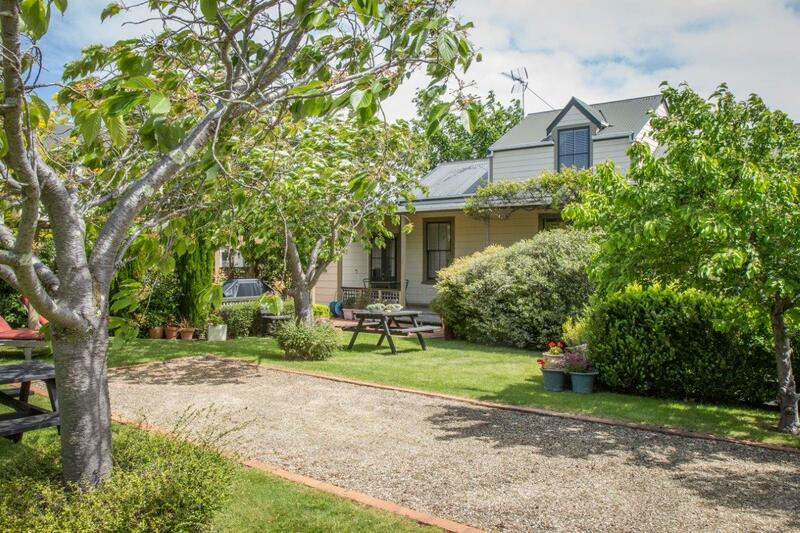 Welcome to Pinot Villas – the ideal place to rest the body and the mind. 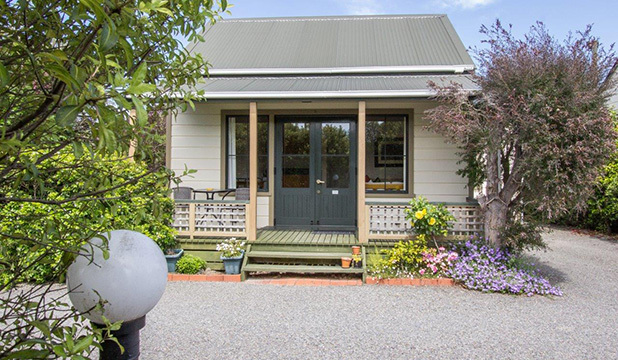 You’ll find our lovely villas right in the heart of the Martinborough wine village, where we offer luxurious and private accommodation, set within a lush and tranquil garden. 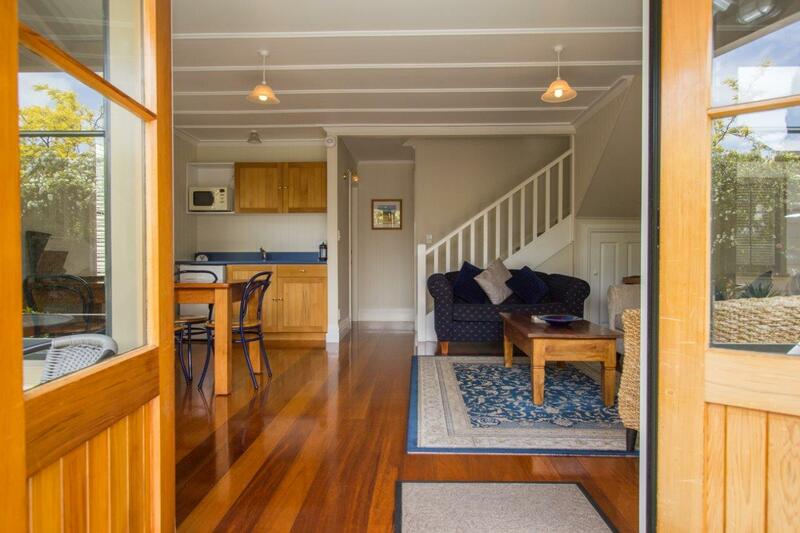 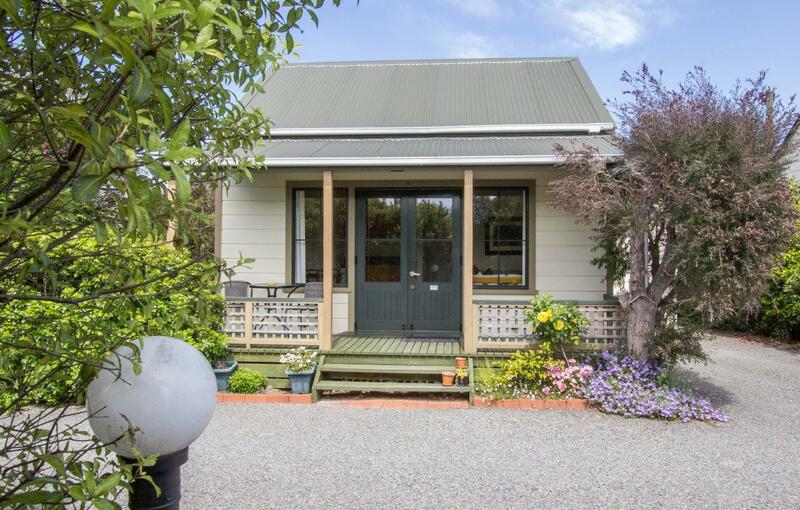 Check in to Pinot Villas for a luxurious stay whilst exploring the beautiful Wairarapa region. 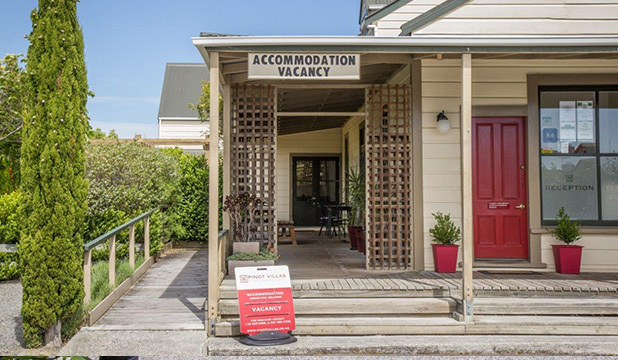 Pinot Villa’s luxury self-contained and newly decorated units are the perfect destination for that weekend getaway, flying visit to the area or a family vacation – and we’re only 50 metres from Martinborough Square with its excellent restaurants, cafes and shopping. 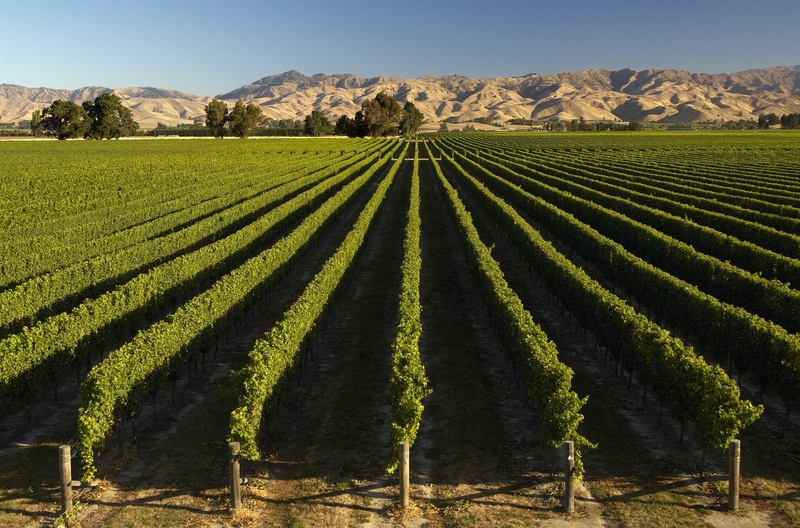 Martinborough is wine country – and famous throughout New Zealand and the world for its sunshine and delicious wine. 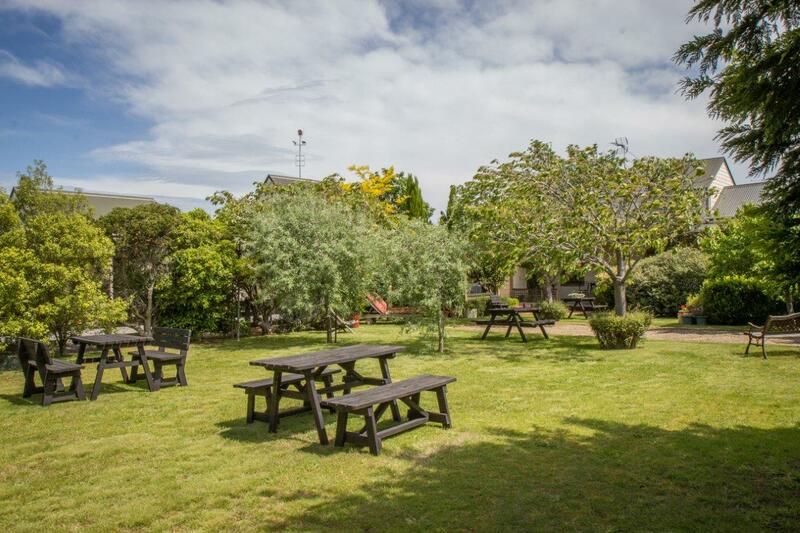 Countless award winning vineyards are all nearby, and it’s only a short drive to the local golf course, if you need to work up a thirst. 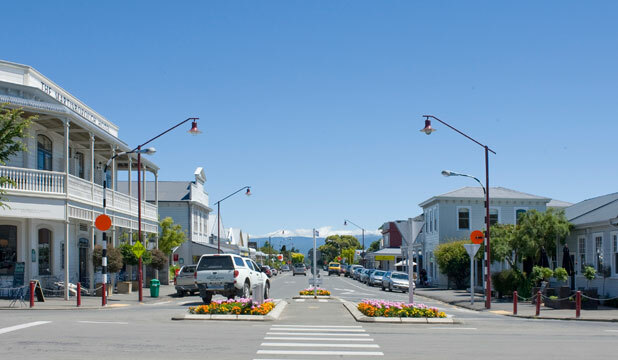 There’s a scenic drive to the coastline and all that it offers or you can hire bikes in town to explore the area at a more leisurely pace – in fact there’s something for everyone.